tilgate nature centre birthday party pack 2019Looking for birthday party ideas? Why not book an animal-filled experience at Tilgate Nature Centre! We now offer birthday parties for children aged 7 and above. A quiz to win sweets! Birthday parties cost £100 for the first 6 children, with additional children costing £5 per child. There is a minimum charge of £100 per party. 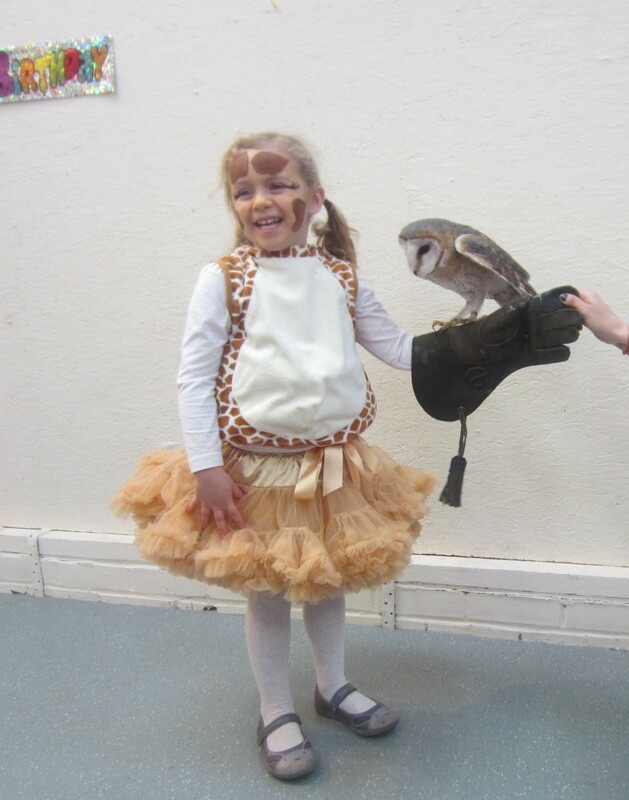 Parties last approx 90 minutes and animal-themed party boxes can be provided at an additional £3 per child. Two adults can attend free of charge. Any additional adults would each pay the £3.50 entrance fee. Our Barn can be hired for £30 per hour after the session for food and drink. Food and drink is not provided by the Nature Centre. A non-refundable payment of £100 is required to secure your booking.